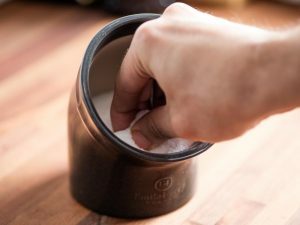 Apart from cooking salt can be included in your daily regime, different ways! 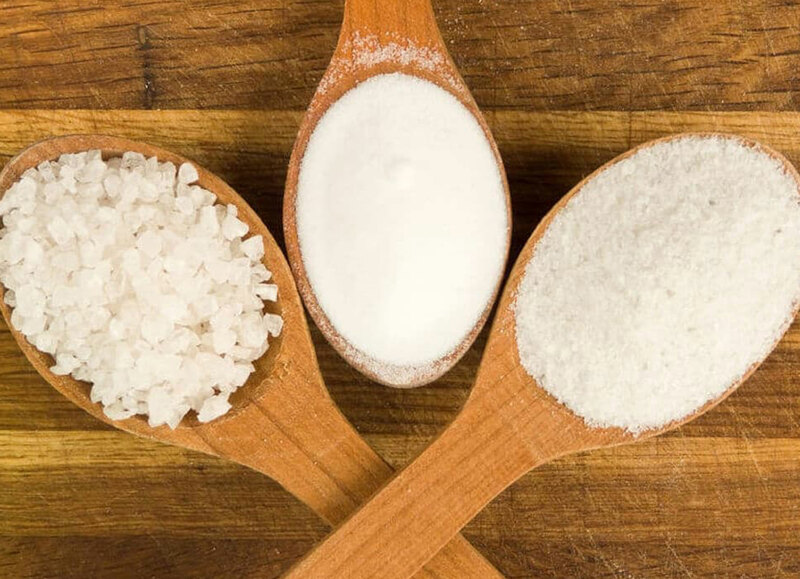 Here’s how you can incorporate salt into your beauty routines with these tips. Let’s start with your Nails! For stronger and healthier nails experts suggest using salt, take 3 cups of water, add 1tsp of salt and let your nails sit in the bowl for good 15 minutes. Next up are your teeth! For brighter and yuck-free smile take 3 cups of water, 1/2 tablespoon of salt and gargle with the mixture, it kills bacteria, germs and stops bad breath instantly. Give it a try! 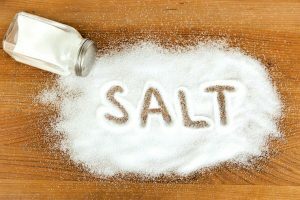 Lastly, Some salt for your face! 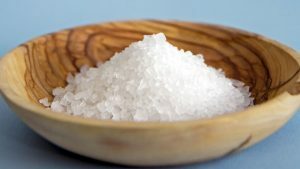 Glowing and pollution free skin is everyone’s dream and for that, we found this amazing hack with Salt. Take 4 Tablespoon honey, 1 tbs salt and mix it with a mask brush, now apply a thin of this mixture and let it dry for 15 minutes, now wash with cold water and soak with a warm towel. Ro Raha Hai Dil In Review: Happy Birthday Humayun!